Water scarcity poses the greatest threat to society, according to the World Economic Forum. Worldwide, 1.1 billion people live without access to clean water—and billions more are at risk due to unsanitary conditions, lack of infrastructure, etc. 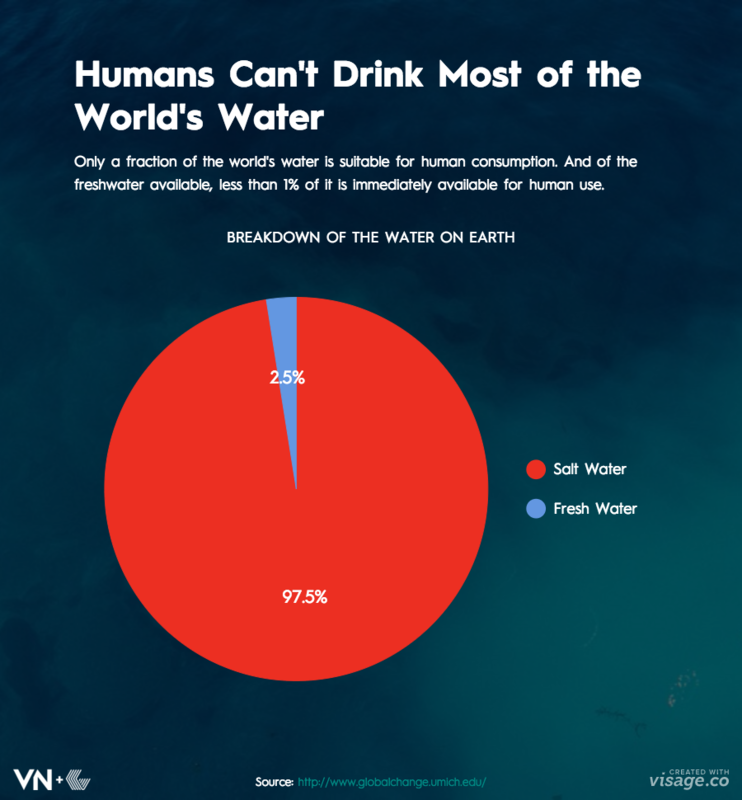 The problem is that, while the majority of the earth is covered in water, very little of that is available to drink. To help remedy water scarcity, charity: water is hard at work, funding projects to provide clean water to those most at risk. Column Five recently partnered with the company to produce the company’s 2014 annual report, detailing their successes. Take a look at the report, and visit charitywater.org to learn more.